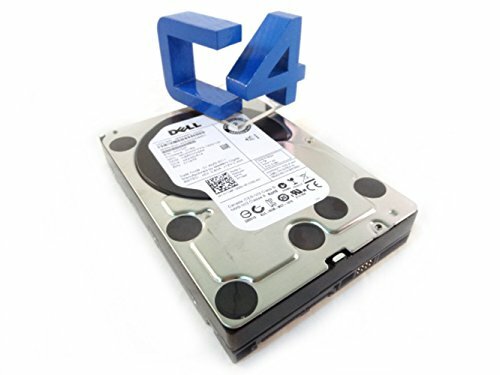 Dell - 500GB 7200RPM SATA-300 3.5" Hard Drive W/ Sled. Mfr. P/N: M020F. 3 Year Warranty with Databug. Product prices and availability are accurate as of 2019-03-27 16:36:34 EDT and are subject to change. Any price and availability information displayed on http://www.amazon.com/ at the time of purchase will apply to the purchase of this product.